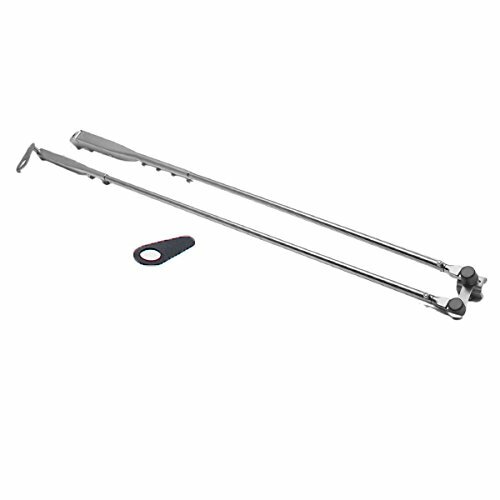 Boat part number 1046749 is a new 26-30 inch adjustable, windshield wiper arm from Marinco AFI, part number 33196 . 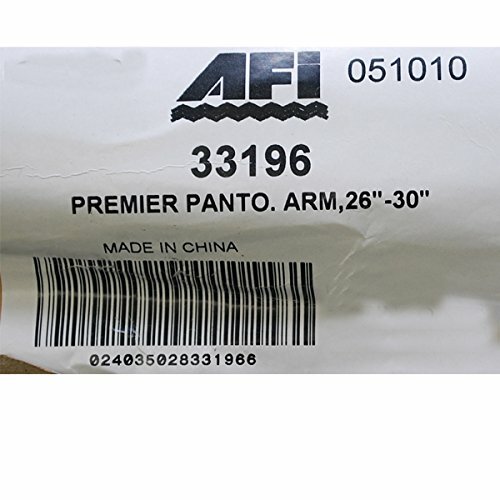 AFI Premier Pantographic adjustable boat windshield wiper arms keep the wiper blade in a more vertical orientation, providing a wider and flatter sweep pattern. 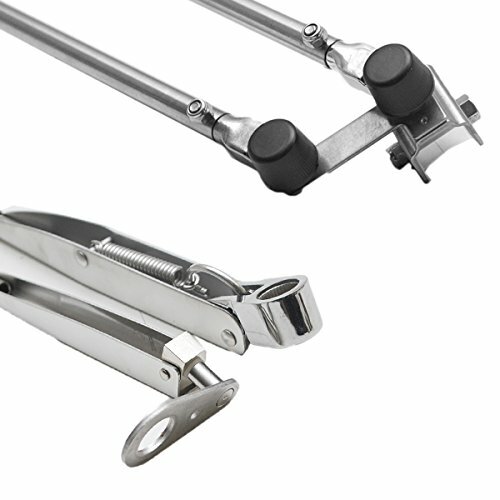 The heavy duty stainless steel design is for use with the AFI-3.0 wiper motor. Motor shaft mount with notched "teeth" and tapered design for secure operation. Features "Articulating/Bend Back" design that locks arm in upright position for windshield cleaning. Can only be used with saddle nut/bolt design blades. Blade not included.